New Delhi : Since the introduction of WhatsApp, the way of communication has taken a whole new shape. Initially launched as a simple vanilla instant messaging app, it has gradually become one of the most-used communication app in today's world. And, the big credit goes to those features in WhatsApp which supports both for Android as well as Apple iOS devices. 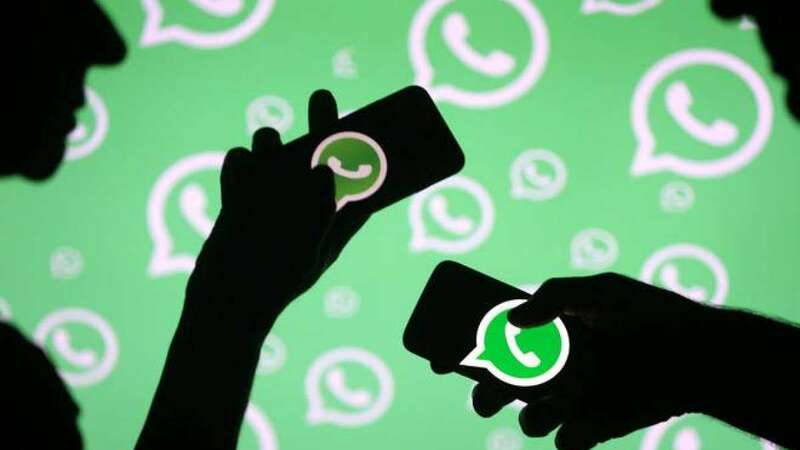 Besides the buzz of dark mode, there are speculations that several new features are upcoming up on WhatsApp app. Our sources confirmed some important and attractive features which will offer improved experience to the app users. The dark mode will turn the background of the WhatsApp chat dark. The Dark Mode on WhatsApp will be similar to what we have on popular apps like YouTube, Twitter, Google Maps and others. The feature has been spotted for both Android and iOS platforms. This feature will help WhatsApp users to share their contact information more easily. It will help users to generate a QR code that will include their contact information. Once this QR code is shared, WhatsApp will automatically fill all fields and the contact will be added in users' address book. It will work similar to the Nametag feature, which was rolled out on Instagram recently. This feature has already been rolled out to iOS users and was recently spotted in Android Beta version. It will place a new icon to start a video call in the top right corner of a group chat. Tapping on it will show a list of all the participants of that group except people who are not in users' contacts list. You can select at maximum three users to call simultaneously. The feature will enable WhatsApp users to share a file (PDF, audio, etc) with two or more contacts from another application. This feature will also gives users a preview of the message before it is sent out. This feature will allow WhatsApp users to play videos they receive in the push notification itself and eliminate the need to open the chat. This feature will allow users to rank their contacts on basis of their interaction with them. According to WABetaInfo, good ranking would mean if there is an exchange of media, simple text messages will be ranked as average ranking and "if you ignore the message — bad ranking." This feature will allow users to add contacts within WhatsApp itself. Once this feature is rolled out, WhatsApp will allow you to choose the country where the contact number you want to add and WhatsApp will automatically insert the country code, following which you can insert the phone number.